The Errl Cup has decided to give all profit made from this event to two charities that are close to our cause and our hearts. First the Meds4Vets Non Profit, our host American Legion and The Errl Cup respect what all serviceman and women and have for us on active dutie or retired. We know all proceeds given to this organization will be used to help Vets. The MS Society is a person cause for one of our Partners, after loosing his sister recently he has done all he can to help cure find a cure for MS, any money that can go to this foundation will be greatly apperciated. Maybe one day we can find a cure for this horrible, family changing illness. Please make sure all check, money order are made out to AZFDA our Arizona Non Profit. 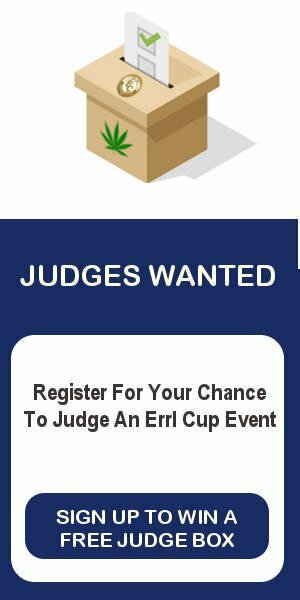 Reserve your spot today at The Errl Cup click on one of the two links below, depending on if you are a Vendor or Dispensary.